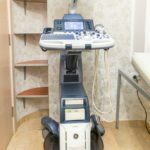 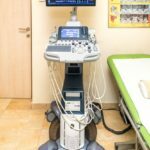 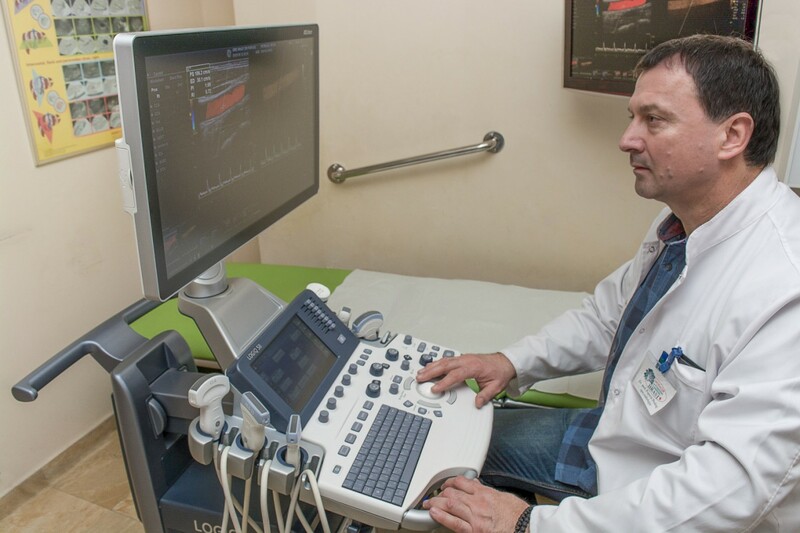 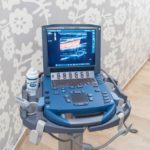 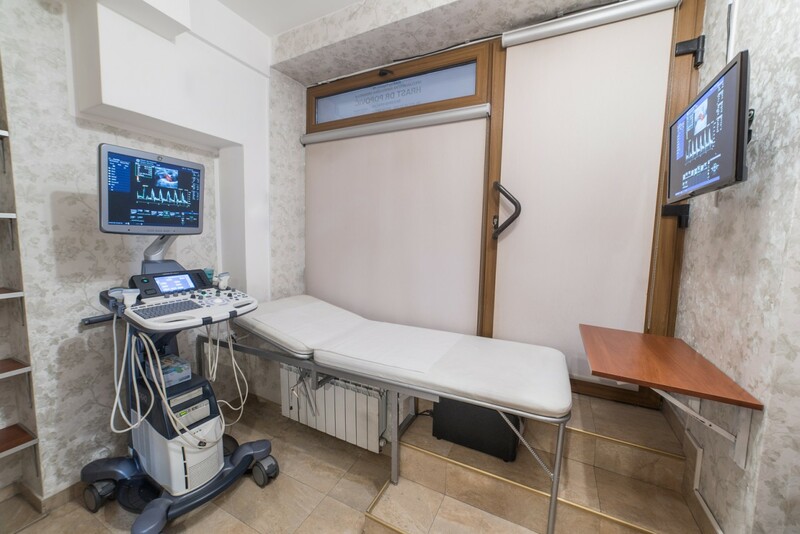 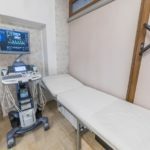 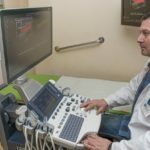 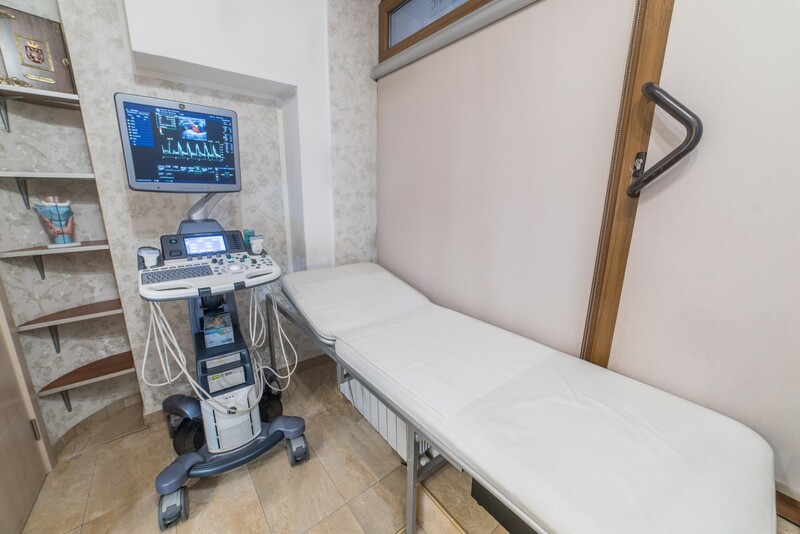 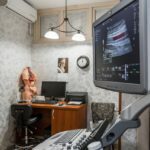 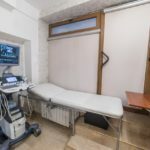 ULTRASOUND DIAGNOSTICS CLINIC HRAST DR POPOVIĆ, founded in April 2012, represents the fulfillement of the wish of one doctor to provide his patients with patience, attention, and time, together with his female and male colleagues using diagnostic ultrasound. 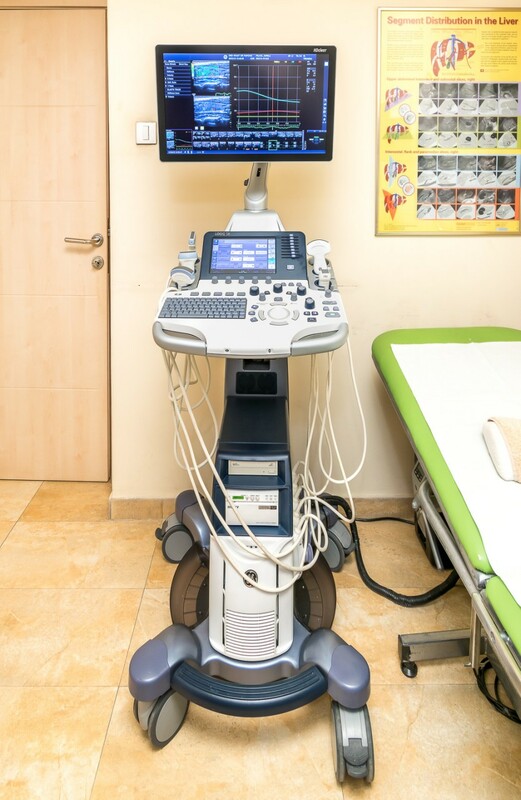 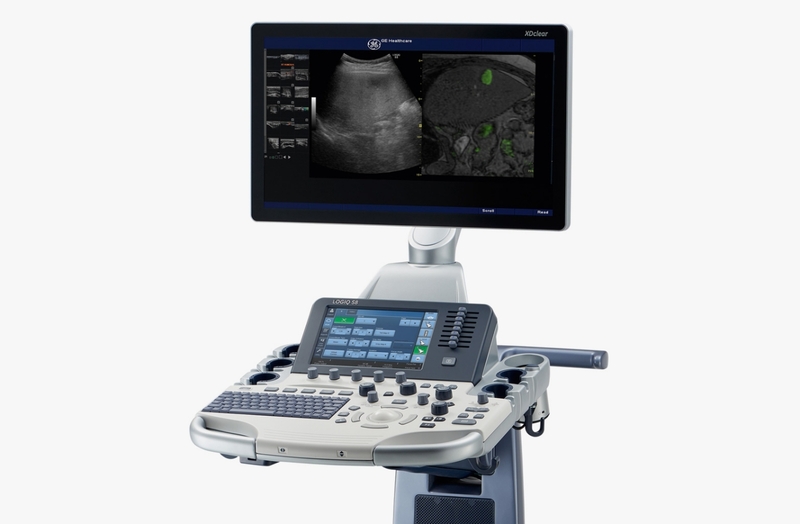 Specializing in ultrasound diagnostics, we have opted for the purchase of the most up-to-date ultrasound machines with the supporting equipment in terms of software support enabling the application of the newest ultrasound technologies, and for the probes providing the maximum diagnostic data. 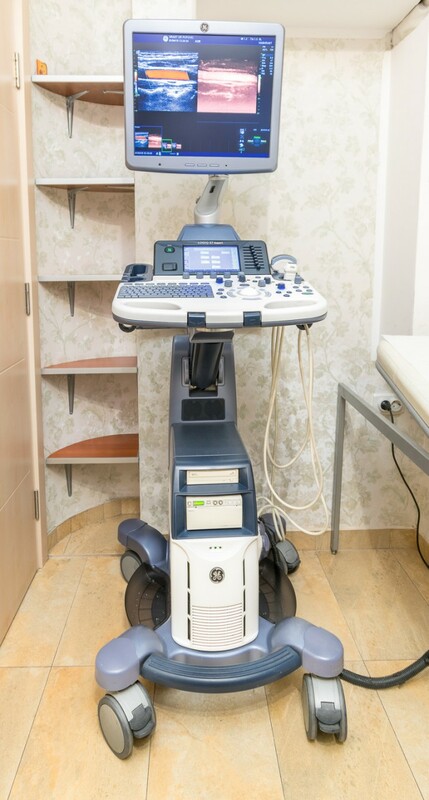 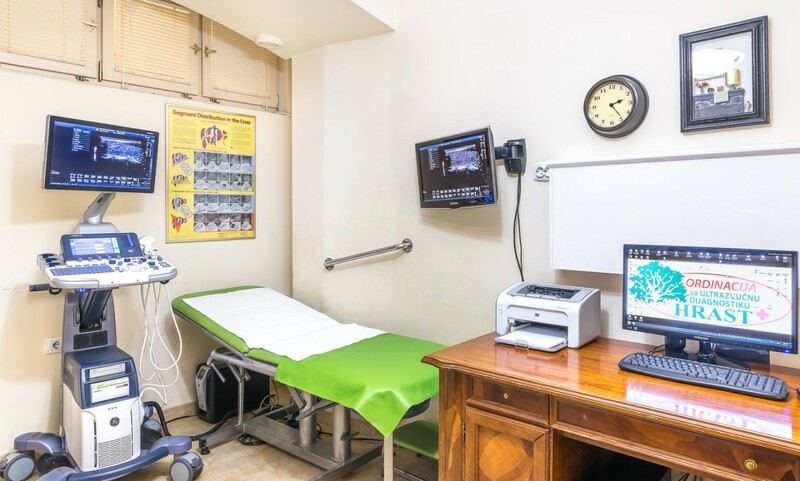 In addition to the ultrasound machines of the highest quality, we want our patients to feel comfortable during examination thus encouraging them to take preventive examinations and not wait for symptoms to show or a disease to develop. 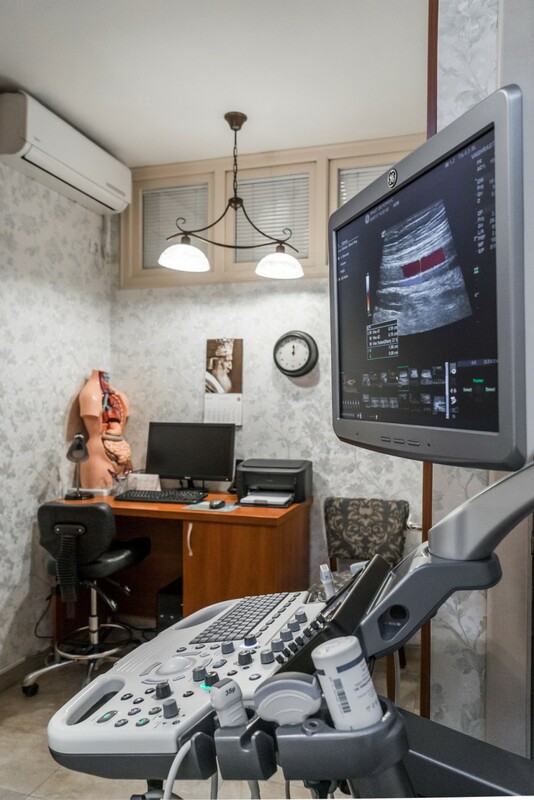 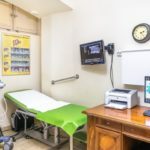 Embracing the philosophy of having each and every of our patients coming for one of the basic ultrasound examinations such as the ultrasound examination of abdomen or small pelvis, breasts and thyroid gland, undergo a free preventive ultrasound examination, we have come to a great number of incidental findings. 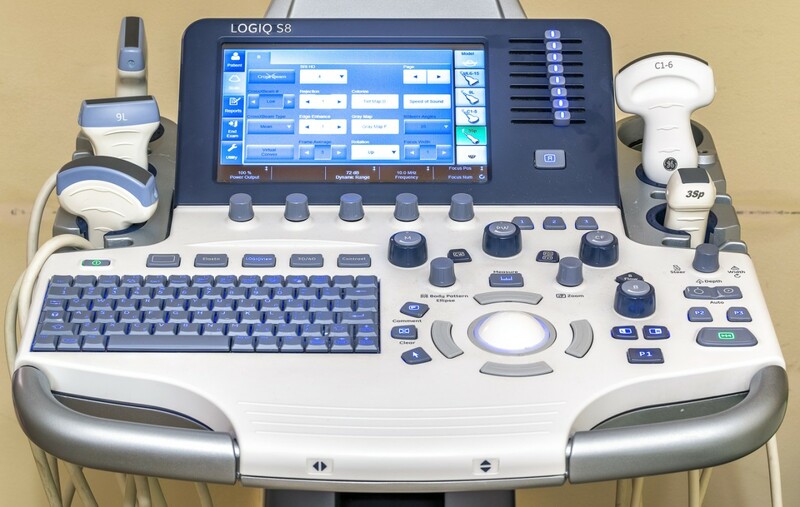 GE Logiq S8 XD Clear Ultrasound Machine represents the most UP-TO-DATE high quality ultrasound machine, equipped with a variety of functions and probes, including B-FLOW and LOGIQ VIEW, and is the only ultrasound machine having the high frequency MATRIX PROBE enabling high resolution, together with more precise changes differentiation. 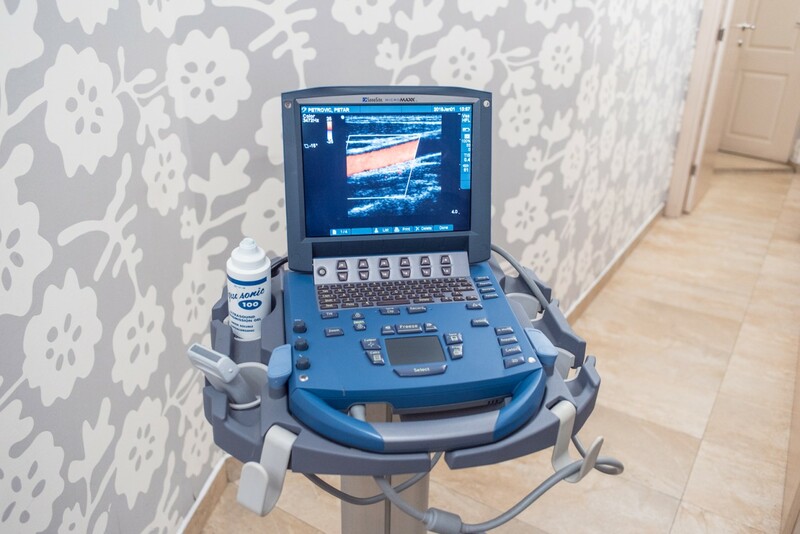 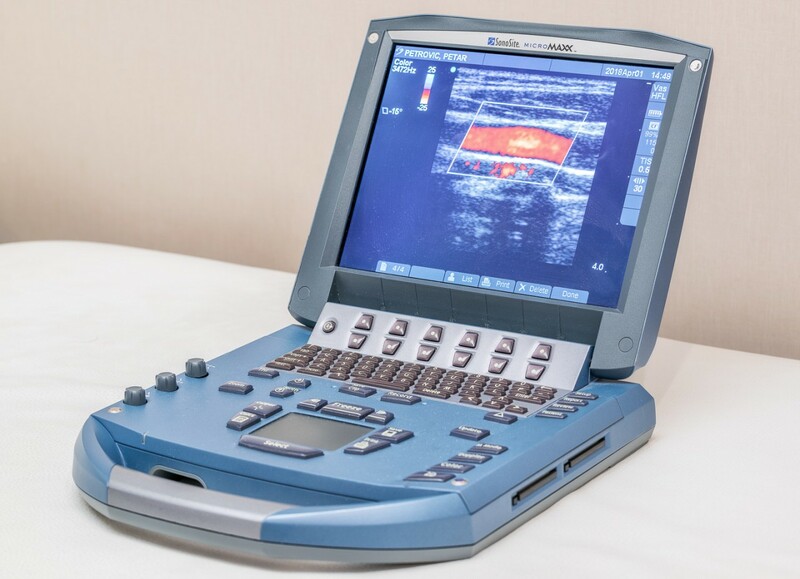 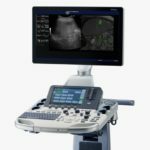 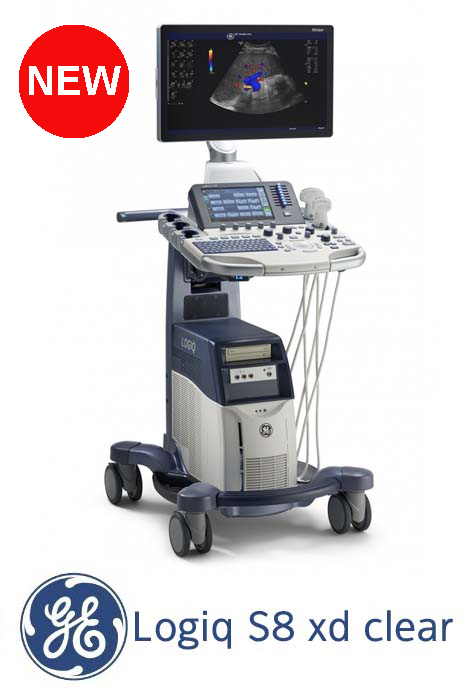 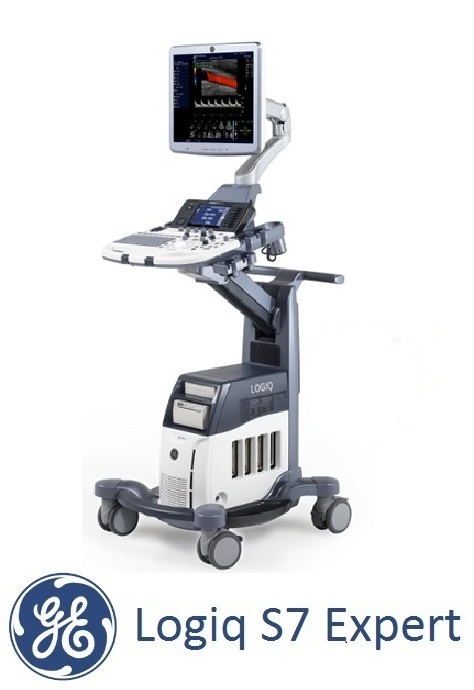 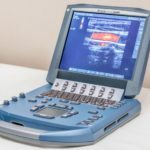 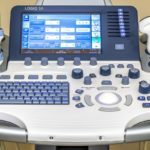 Ultrasound device Logiq S7 Expert company General Electric, from the family of the most advanced ultrasound premium class devices. 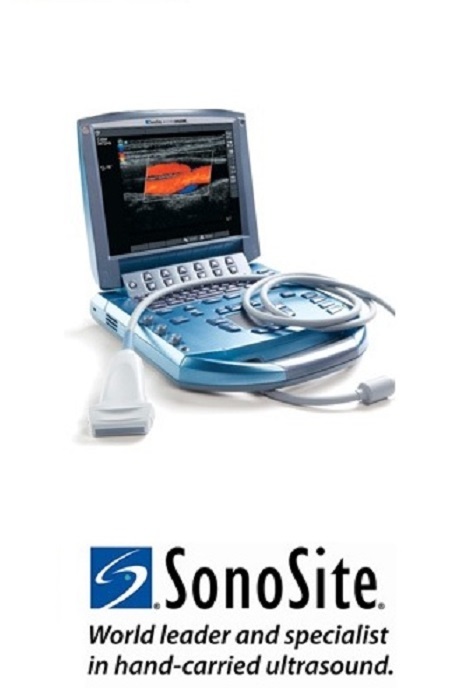 The new SonoSite MicroMaxx portable ultrasound machine, the world leader in portable machines production, tested by NASA.